Providing Public, Educational and Governmental programming on primarily a state and local level. 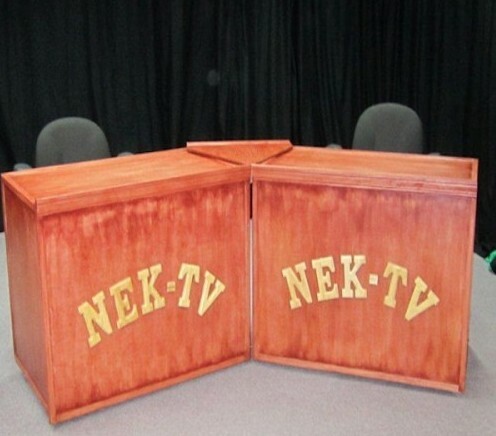 In existence since 1993, NEK-TV has become a focal member of the local community. 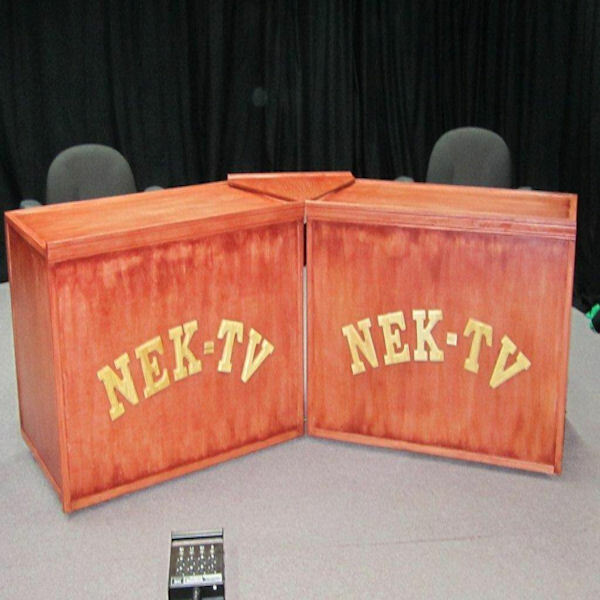 You’re invited to stop by the station to meet our friendly staff in person and find out how you can become a part of the NEK-TV family. 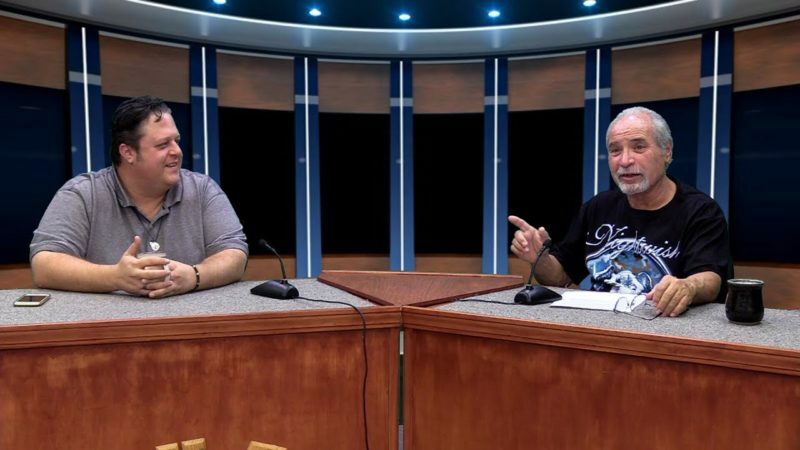 You will find community programming, from church services to variety shows to political forums and high school sports. If you are or have been interested in working with a television station stop by as our staff is dedicated in teaching people video production. If you have never used a camera, no worries, we will show you how. Have fun and be a part of your community by being a part of public access.